The shopping bus runs every 20 minutes in high season. 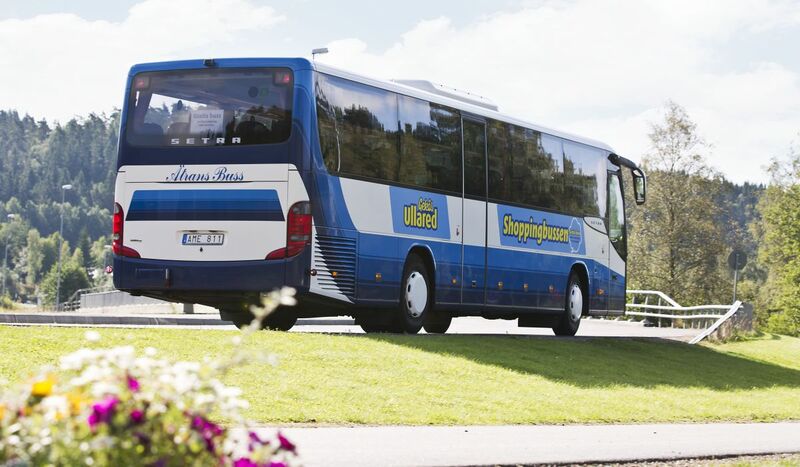 The bus journey is free and the bus runs between Gekås Village and the superstore. Taking the bus is easier because you don’t have to worry about parking. And using the bus rather than your car is good for the environment too!